CEE 2018 (Consumer Electronics Exhibition) is coming up and most of us are already strategically planning on the electronic deals we want to get our hands on. If you’ve ever been to any find of electronics or IT fair, you’d know that these fairs are not for the faint-hearted - it takes plenty of prep and knowledge to know that you’re stretching your dollars to the fullest! To prepare you for what’s to come, we have compiled a list of the best deals that you can score at CEE 2018 plus we are letting you in on a little secret on how you’ll be able to get your new bulky electronics delivered home within an hour! Read on to get a sneak peek on some of the top deals you cannot miss at CEE so that you’ll be all ready to take on 24th to 27th May 2018. You know what’s better than a lucky draw? A sure-win lucky spin of course! No need to wait for the event day, you can start registering for the contest now to receive a QR code and simply head down to L4 Hall 401 located at the back of the hall for the instant lucky spin. Don't miss out on winning anything from a high-end sound system to notebooks and more! 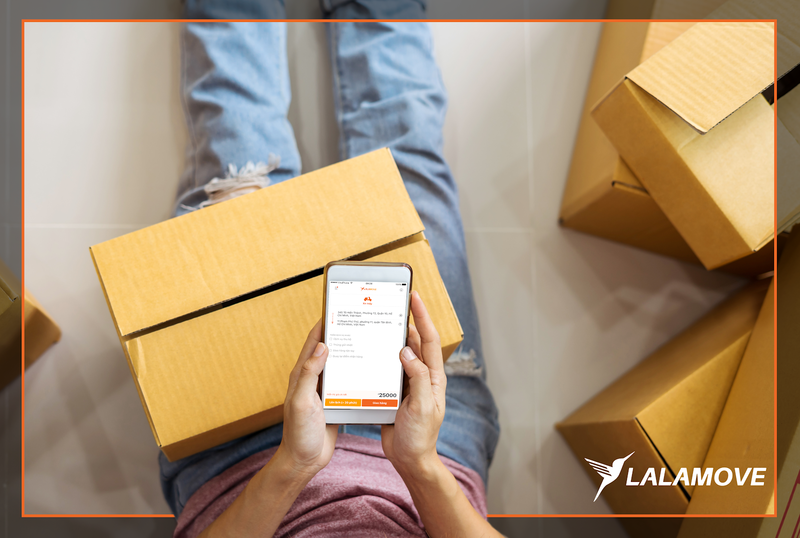 Lalamove is back again to make sure your electronics fair experience will be nothing but hassle-free! We are the official partner for CEE 2018 - this means quicker and safer deliveries for all your new tech goods! BONUS: We are giving away exclusive 10% off* vouchers only for event goers. Simply head down to hall entrance 401 to say hi to our team and claim your promotional code! Skip the need to be lugging around your shopping amidst battling the crowds, all while trying to search for the best deals. Have an IT show experience that is hassle free while still bagging exciting offers! Get rewarded for all the deal shopping you're going to be doing! With any spending of more than $500 on the same day (with a max of 3 combined receipts), you can redeem a Microsoft Wireless Mouse at Level 4, back of Hall 401 (from 12pm to 8pm). Don’t wait too long! It’s only limited to 250 redemptions daily. If your goal this IT show is paying less for gadgets that you would normally do - this is it! With this promotion, you can buy items like fitness watches and phone accessories at hard-to-believe prices! The most unconventional yet amazing thing about technology is how rapidly it changes. This means, consumers like us need to be constantly spending money to keep up with the latest technologies. But luckily for trade-in services, we are not only able to do our part for the environment by recycling our older electronics, but we also get to enjoy the savings that comes with getting all-new and updated versions! Trade in your old televisions and cameras, gaming consoles and even emobility devices - how cool is that?